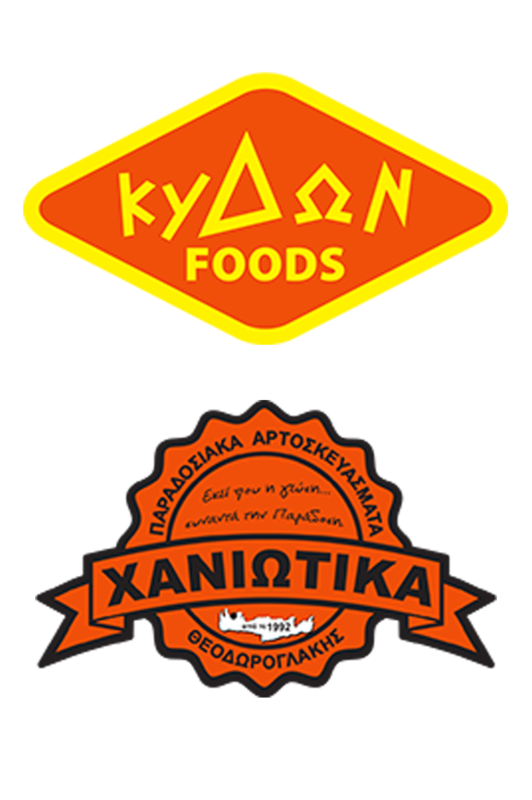 In “Kydon Foods” since 1992 we select for you the best bakers from Crete and Chania. The modern logistics equipment production units, the carefully selected raw materials for the production and packaging of our products, and our traditional Cretan recipes bring to your table the best tasty result. 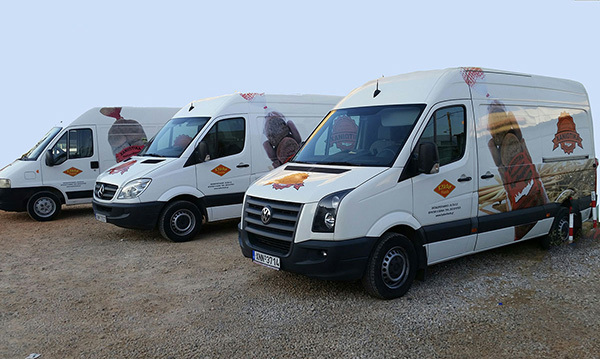 Our modern facilities, the ultra-modern transportation fleet of our preamble as well as the frequent and repeated visits of our salesmen in cooperating with our company retail stores, under the supervision of storage space and visibility, and the experience, passion and the personal relationship that builds the staff of our company with our customer-partners, guarantee that our products reach the end consumer tested, guaranteed and above freshly baked. Without compromising on taste and reductions in quality, the “CHANIOTIKA TRADITIONAL BAKERY” come to your table, freshly baked without preservatives and other chemical additives, with wholegrain flour, kneaded by age-old Cretan recipes.